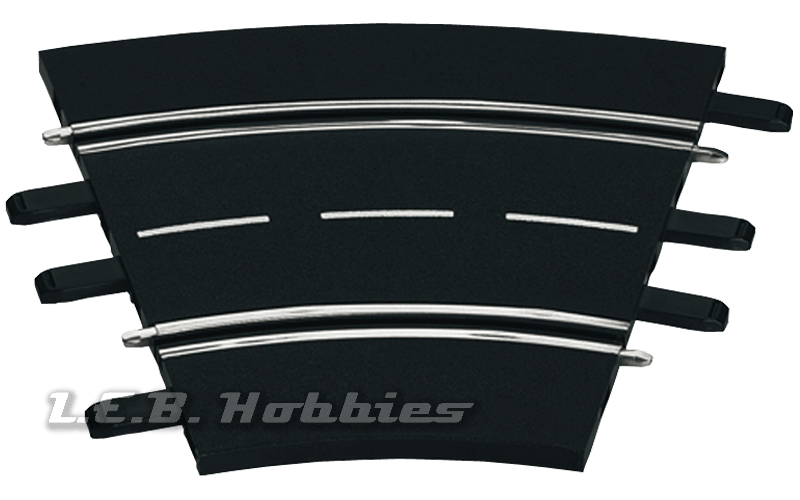 This Carrera 23626 slot car set features two icons of German motorsports with legendary drivers at the wheel. The BMW M1 Procar in the Nürburgring sponsorship livery, driven by Hans-Joachim Stuck, is pitted against the Ford Capri Zakspeed driven by Klaus Niedzwiedz and is sponsored by the tuning legends D&W. Few eras have made a more lasting impression on motor racing fans than the period at the beginning of the eighties. Now with this Carrera 1:24 slot car set you can revive these memories around the 26.25 / 8-meter Carrera racing circuit.